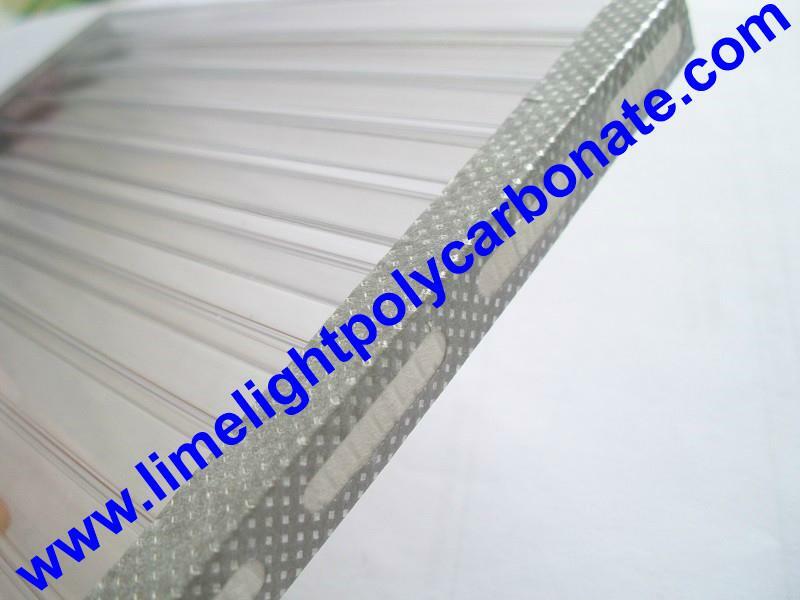 To ensure the clarity of multiwall polycarbonate glazing sheets, we recommend that both ends of the sheet are sealed with a proper top edge sealing and bottom edge filter tape to prevent contamination or moisture build up. 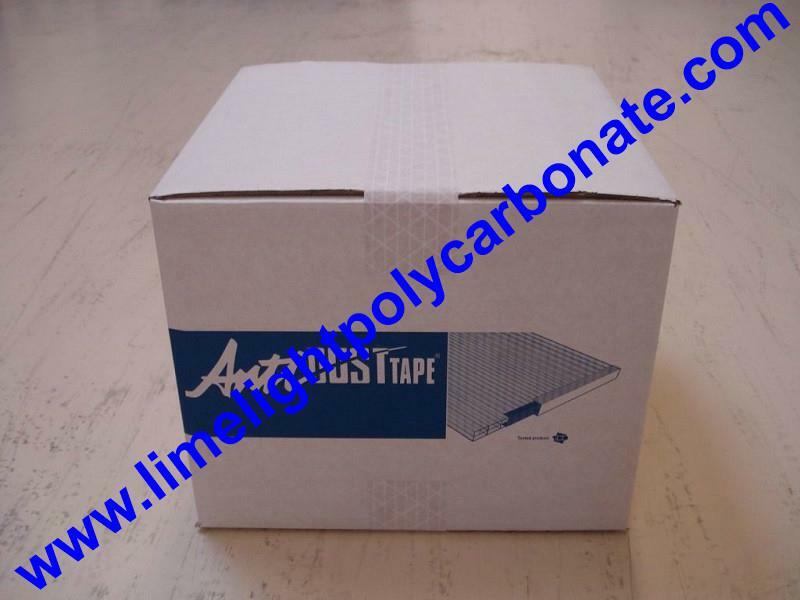 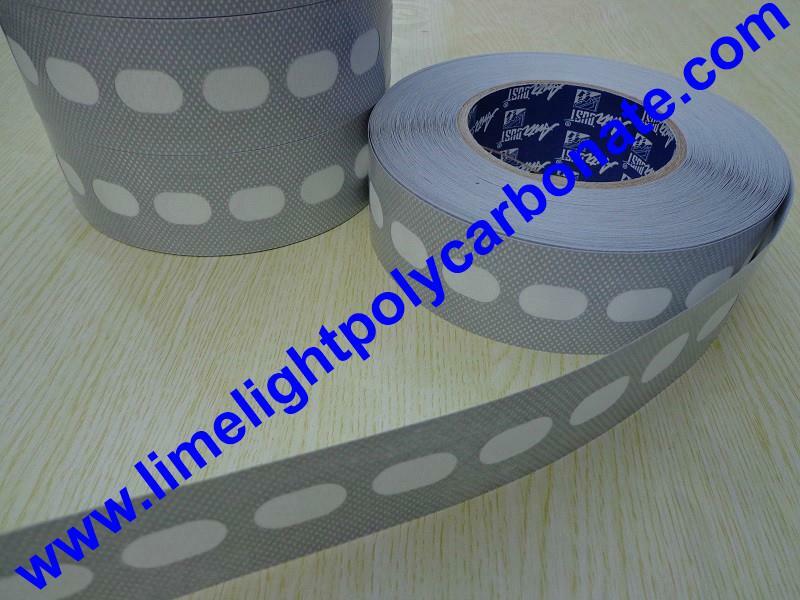 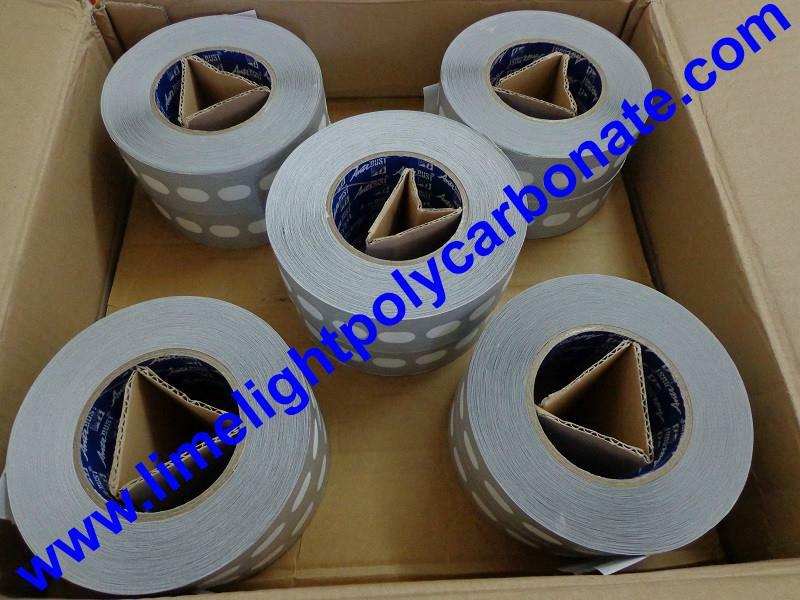 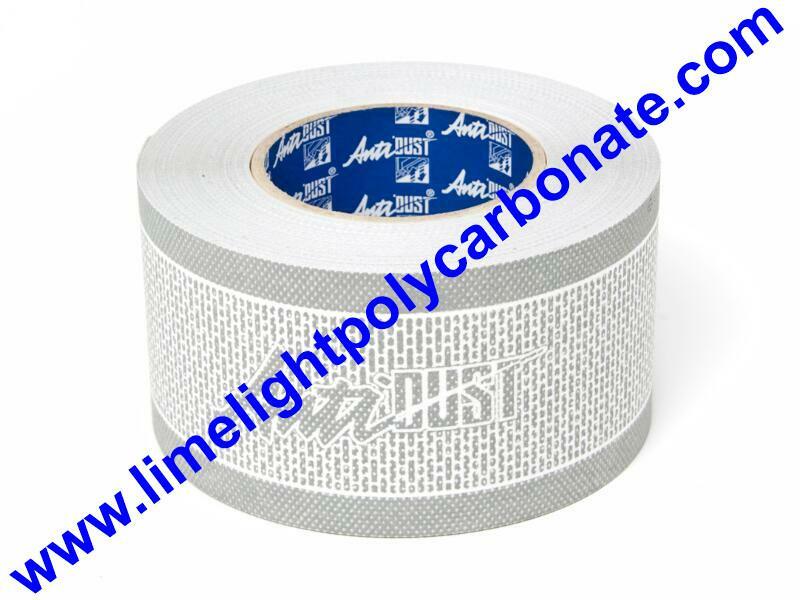 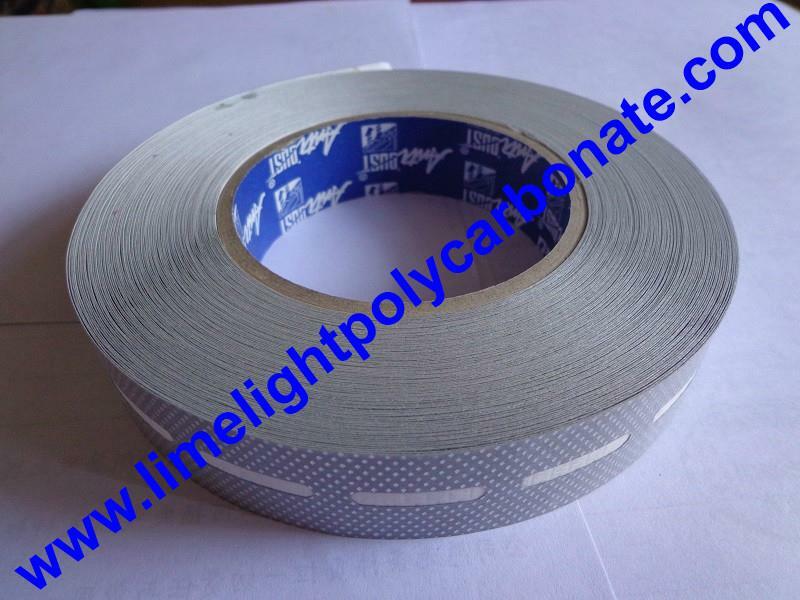 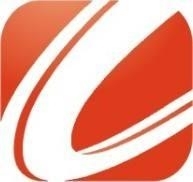 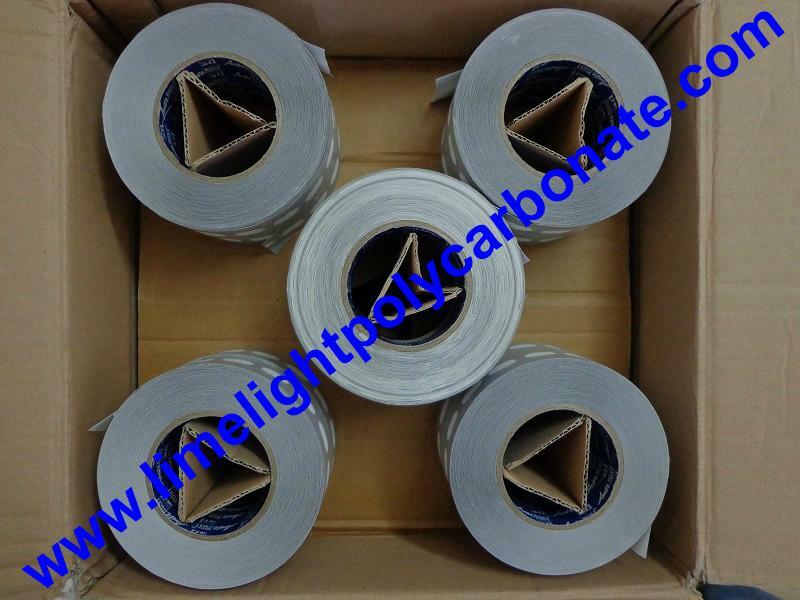 AntiDUSTtape is non-woven tape system used for sealing the top and bottom edges of multiwall polycarbonate sheets, it is specifically designed to stop mold, algae, insects and dust from accumulating within the walls of multiwall polycarbonate sheets. 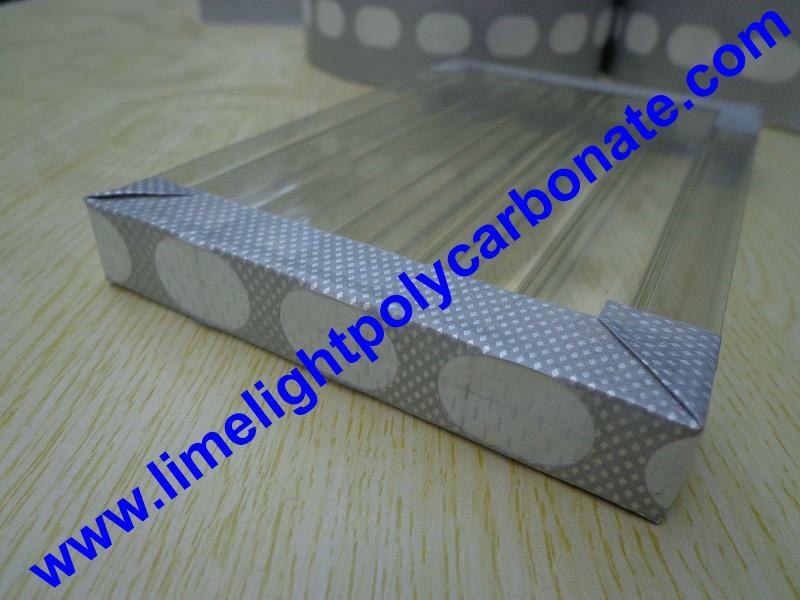 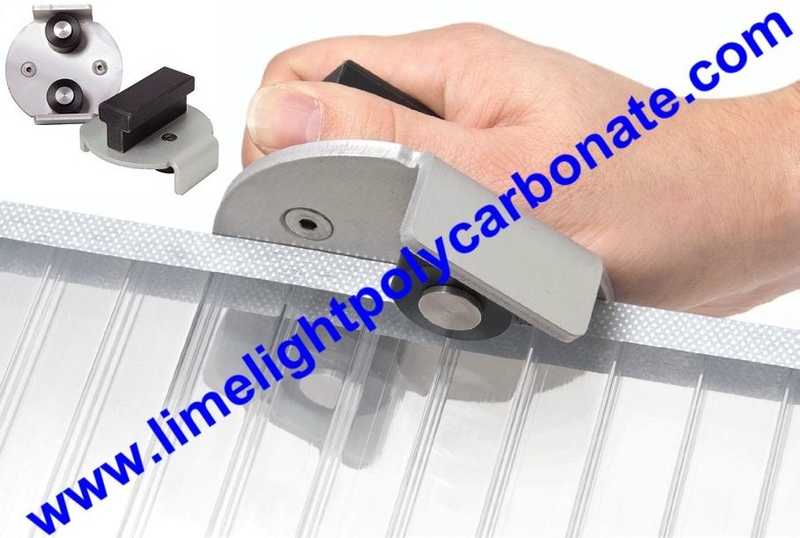 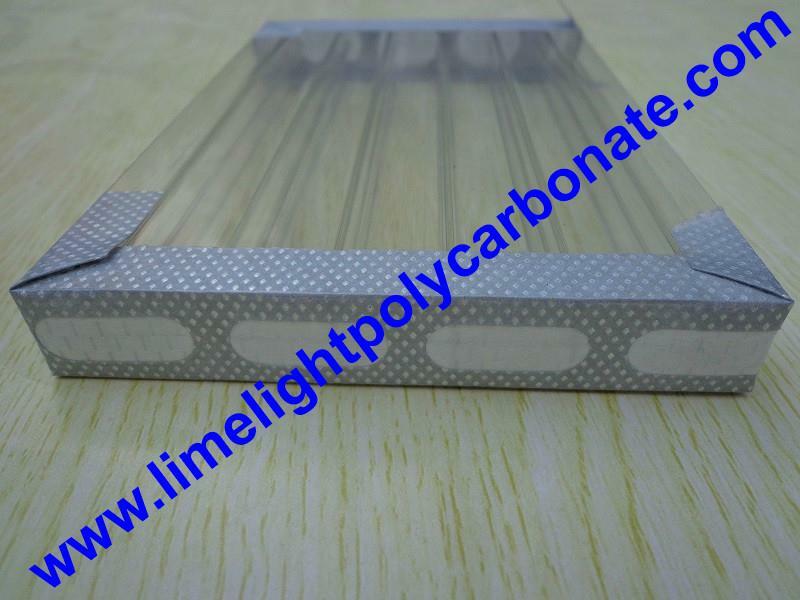 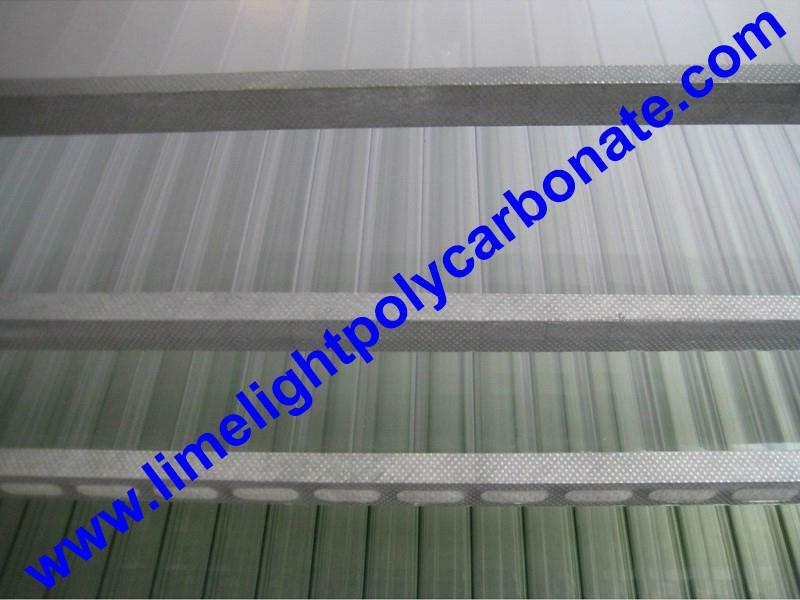 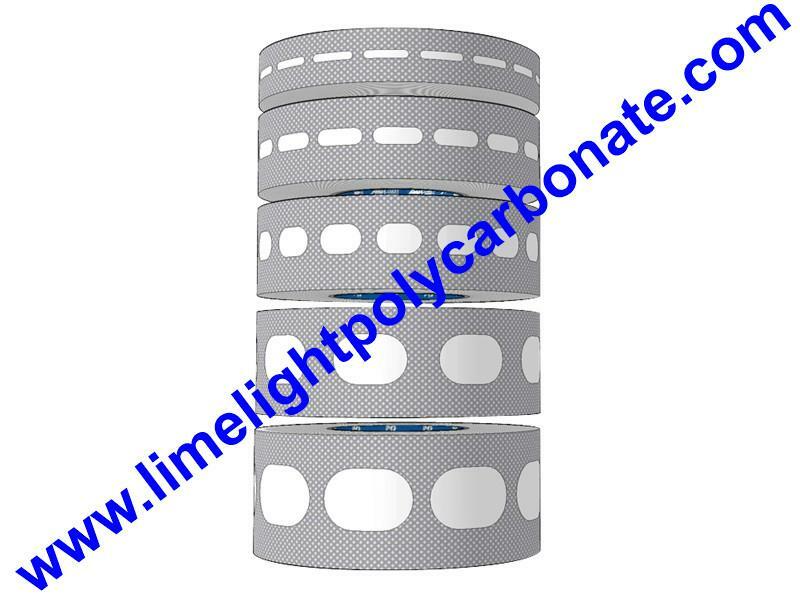 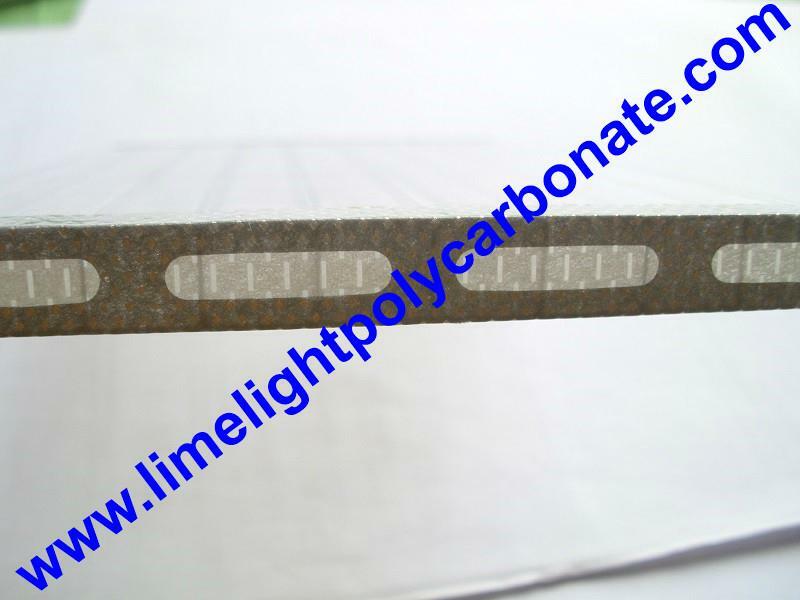 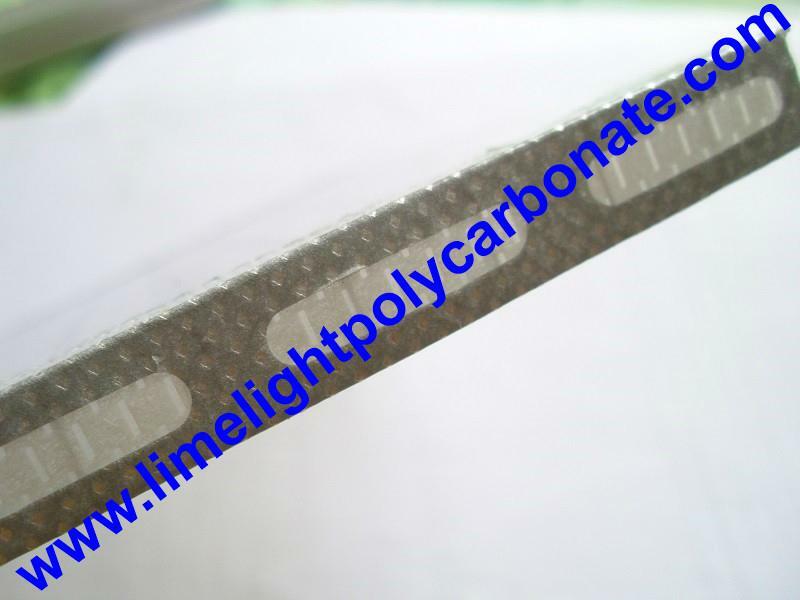 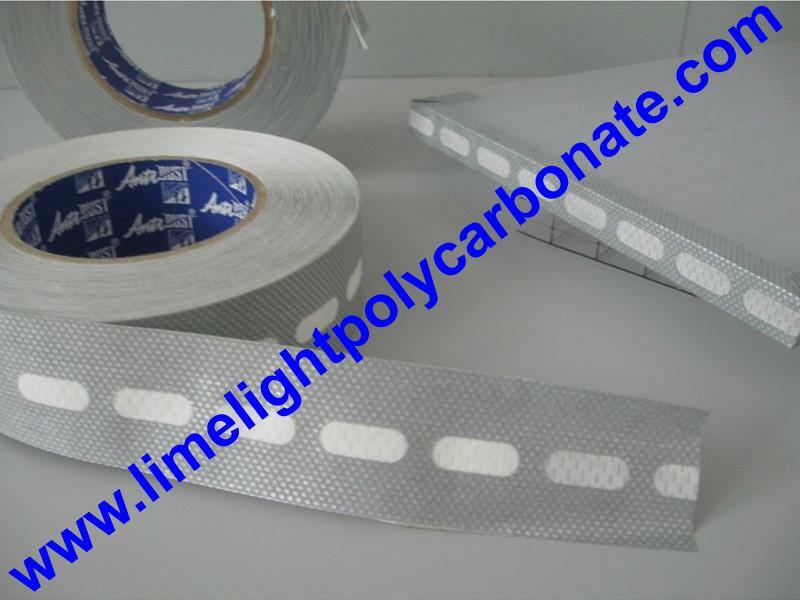 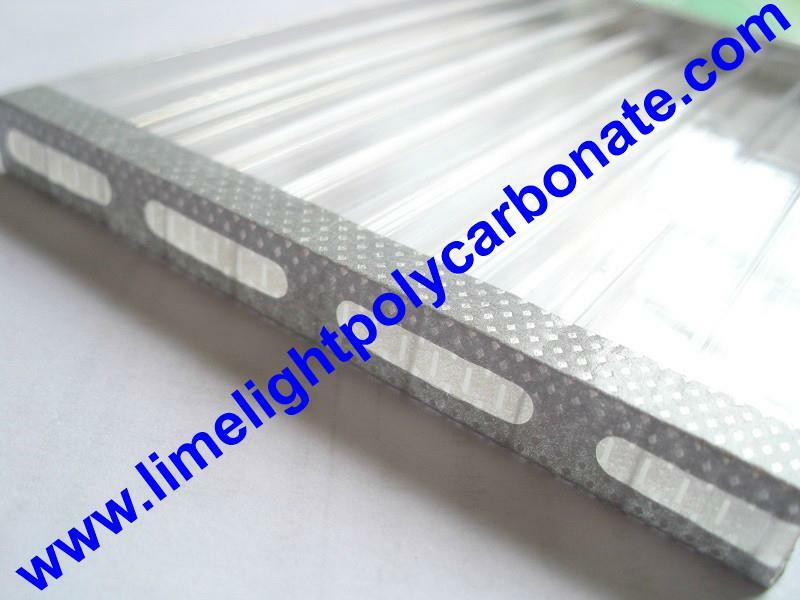 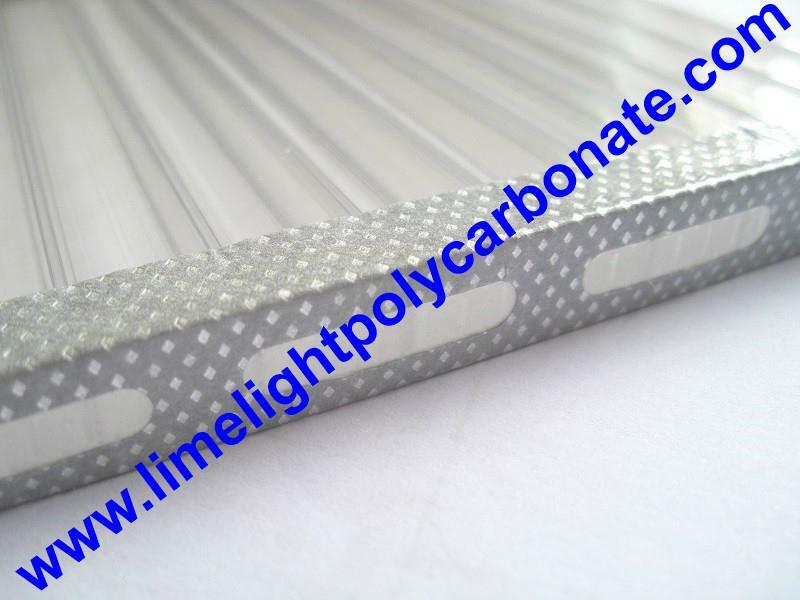 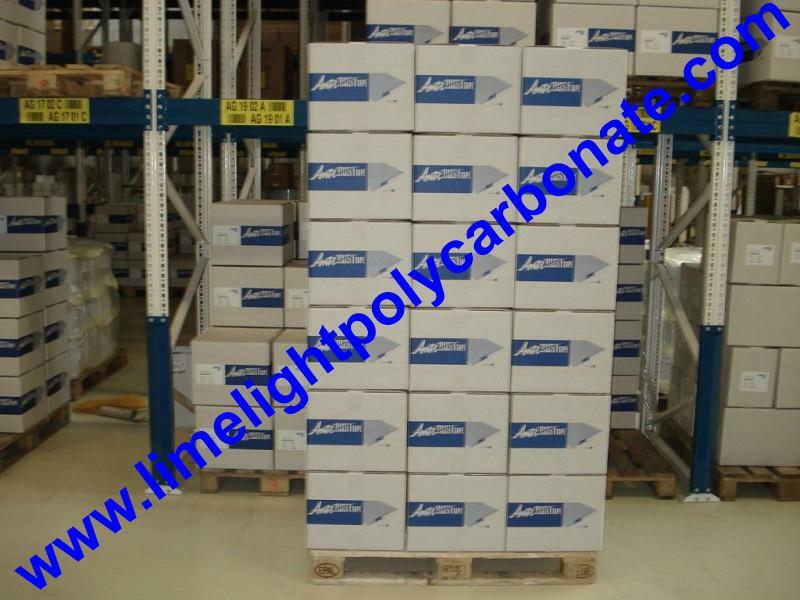 Suitable thickness of polycarbonate hollow sheet: 4.5mm, 6mm, 8mm & 10mm. 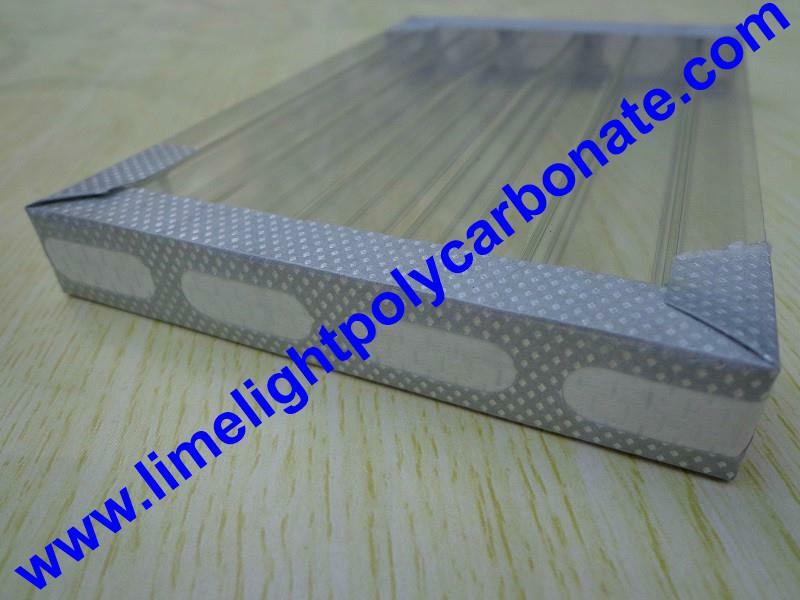 Note: 16mm-20mm, 25mm, 32mm, 40mm, 50mm and other thickness can be ordered according to your quantity. 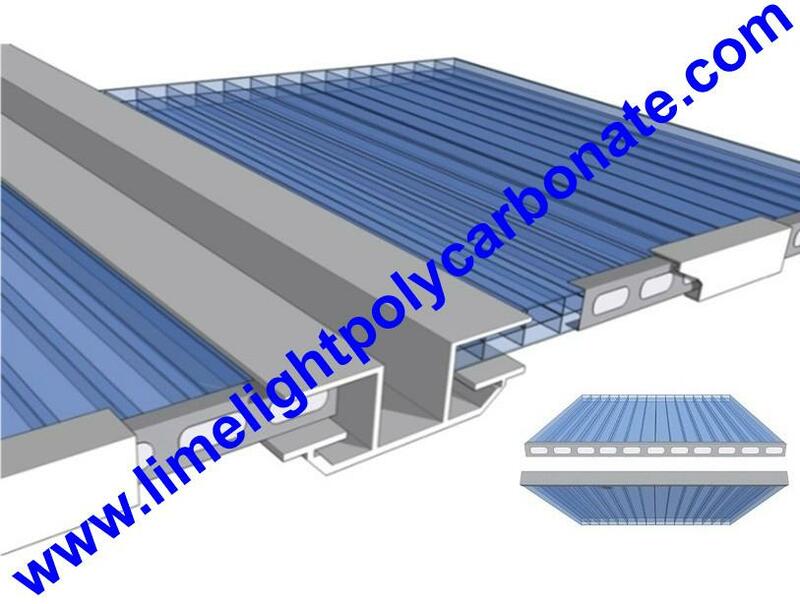 Atriums, barrel vaults of walkways, private and commercial greenhouses, conservatory and sport arena roofing, carports, canopies, geodesic domes, gazebos, hurricane protective glazing, industrial, residential, commercial and sercurity glazing, mall roofing, mass transit station and shelters, storm doors and windows, skylights, sunrooms, swimming pools, etc.